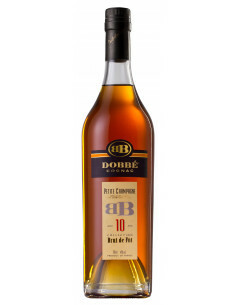 The skill of producing great Cognac has much in common with all other forms of the arts. It takes a special kind of person to be able to turn thoughts and ideas into something tangible, that you can see, or taste, or smell. The house of Hennessy is well known for their collaborations with some of the most talented emerging artists the world over. 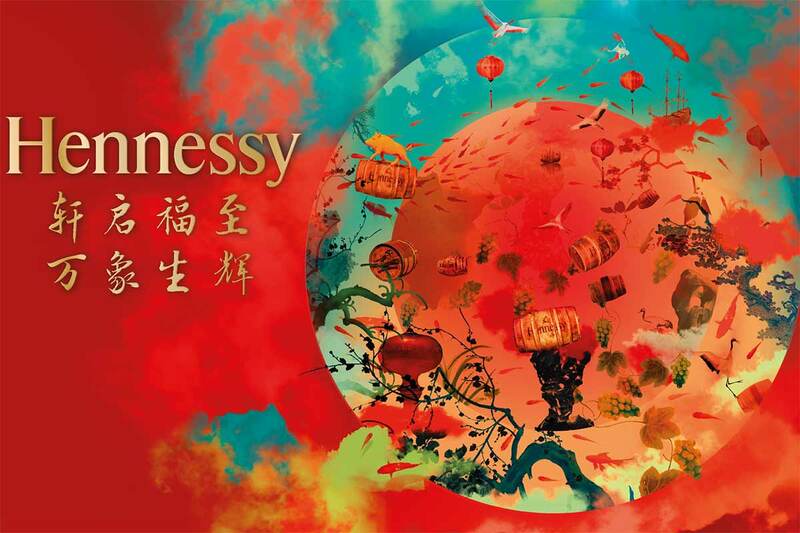 And to celebrate the 2019 Chinese Lunar New Year the number one Cognac brand joined forces with artist, Guangyu Zhang, to create a rather extraordinary work of art that represents the beauty of the circle of life. Photo credit to Jas Hennessy & Co. The stunning visual collage created by Guangyu Zhang symbolizes the dreams of both past and present, and of heaven and earth. The image, which contains two concentric circles, uses the stunning impact of shades of red and blue. The resulting form is an artistic representation of the craftsmanship that goes into creating Hennessy Cognac. For instance, the two circles are representative of the double distillation process, an age old process that takes place within copper stills. 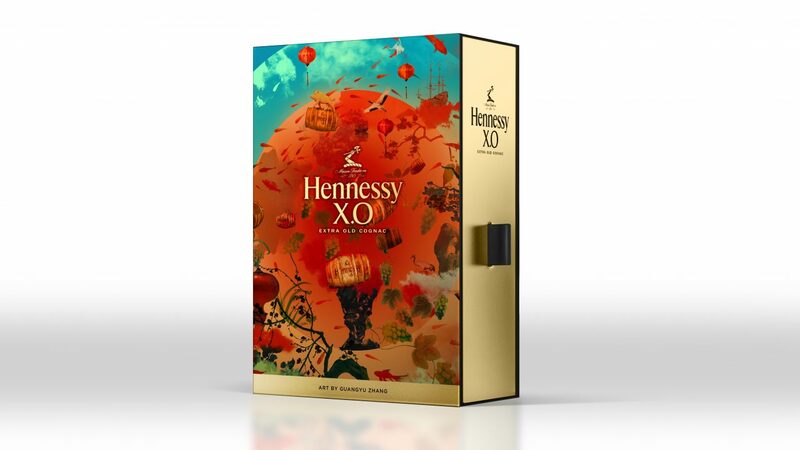 The ship navigating across the lake is laden with the gift of Hennessy Cognac, and the vessel arrives in the heart of China right at the time of the Lunar New Year, with all the hope and promise that this brings. To further comprehend the image, you need to understand that the ancient Chinese saw the world as a flat earth under a dome shaped sky. The natural world is depicted by the images of the boar, the crane, and goldfish. All of this comes together to represent the natural circle of life, and the hopes and dreams this beautiful cycle brings with it. Shanghai born artist, Guangyu Zhang, is certainly a rising star. He studied at the China Central Academy of Fine Arts in Beijing, China, and also in the UK at the Central Saint Martin’s College. He was selected by Saatachi Art as one of the ‘Best of 2014’ artists, as well as being on their ‘One to Watch’ list. His work has been displayed around the globe, including at the Tate Britain in London, and at solo exhibitions throughout Hong Kong and China. His aim at creating this image for Hennessy was to translate the feeling he found in Cognac into one of color and sense. He says of the work, “To me, there’s an obvious harmony between my world and Hennessy’s. Hennessy Cognac is created thanks to the passion of eight generations of master blenders. It is multi-dimensional”. Hennessy Cognac: Providing a showcase for artist talent to the world. 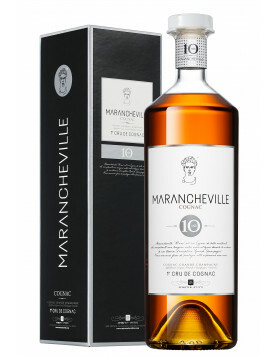 This latest collaboration is one in what’s proving to be a long line of the Cognac giant’ commitment to art, and the link between this and Cognac. Limited edition bottles such as those created by Shepard Farey, VHILs,KAWS,Futura X, and Os Gemoshave become true collector’s items. And let’s not forget the collaboration with legendary film director, Ridley Scott, to create their latest advertising campaignthat represents the seven flavors of Hennessy’s iconic XO Cognac. 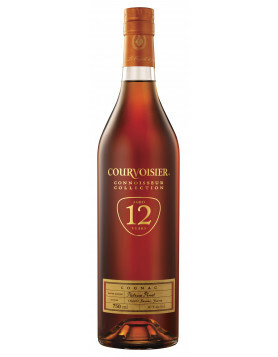 Discover more about the most famous Cognac brand in the world, Hennessy, and browse their amazing selection in the Cognac Expert online shop.